We earned our stripes as private chefs working in top destinations around Europe - cooking extravagant banquets for discerning guests. No two days, or two menus, were ever the same. We developed skills across many culinary disciplines and built the determination to meet the most outrageous and obscure demands- even at 6000ft. Knowing that we were too ambitious, adventurous and full of creativity to return to a restaurant kitchen we established TheCatermen with a small team, providing for exclusive dinner parties and private events. 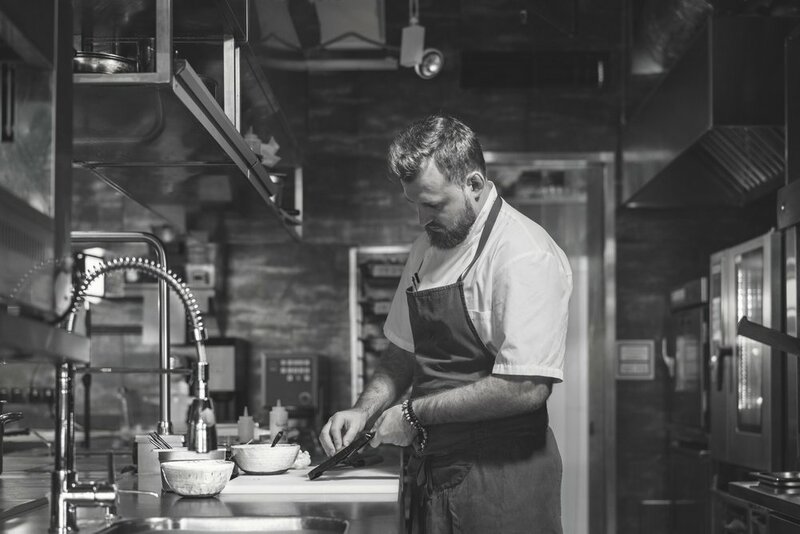 We now professionally represent a number of highly talented independent chefs, and several unique concept food brands in Manchester and the North West. Here, you are not only choosing a dish from a menu, but choosing a menu from the very chefs who created them.